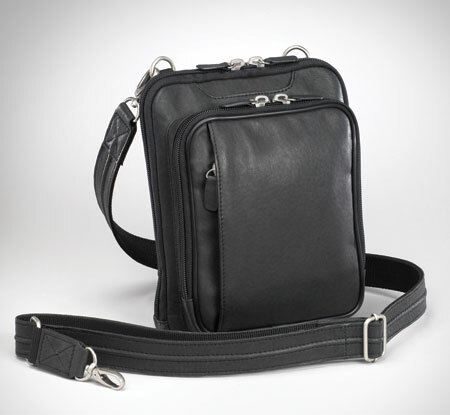 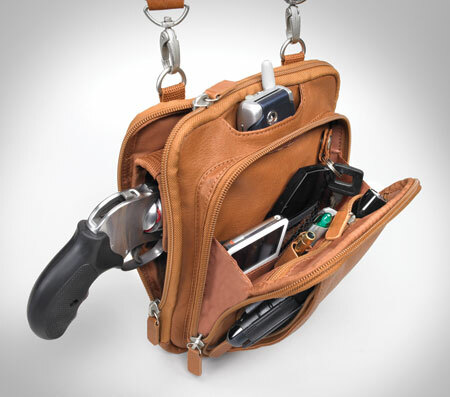 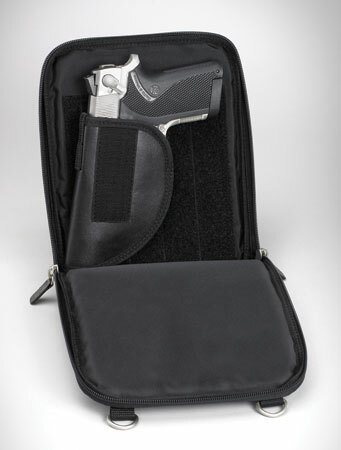 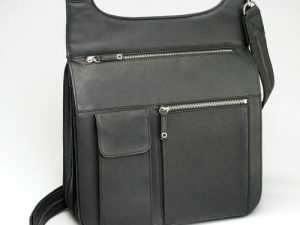 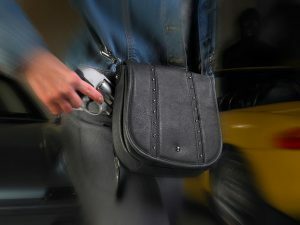 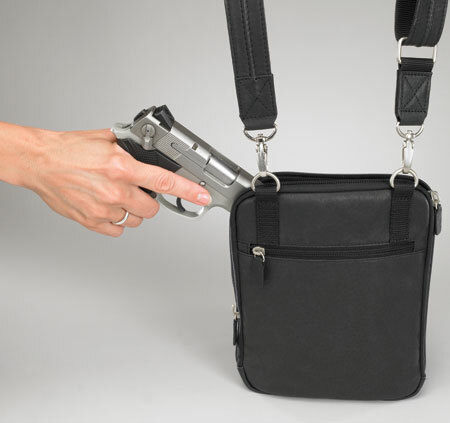 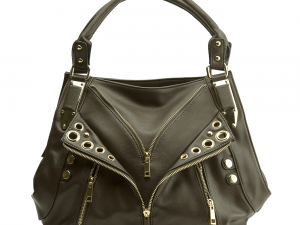 Do not lug around another giant concealed carry purse! 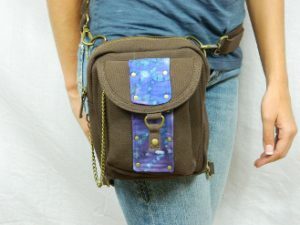 This purse is reasonably sized and gets the job done! 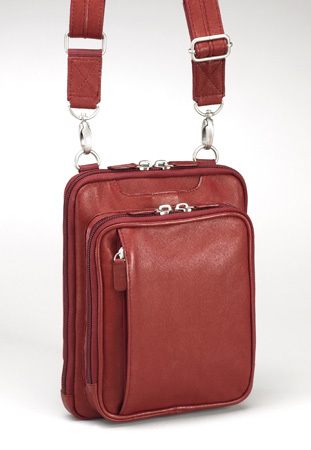 SKU: PRSE-GTM-0099. 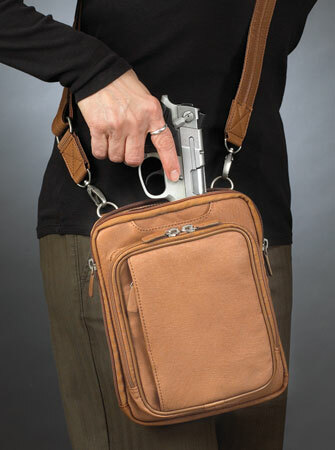 Tags: Black, Black Purse, Concealed Carry Purse, Purse, Purse Holster, Red, Red Purse, Tan, Tan Purse.